Hi! I'm Susan - thanks for stopping by to read my blog (That's me in the photo, with Ava (my young greyhound) and Jasper (my ex-racing greyhound). Mainly I blog about dog related subjects, but you'll also find posts on mental health and lifestyle subjects. My biggest passions in life (apart from my husband) are my greyhounds - Jasper & Ava, my Saluki - Sherlock, my cat - Matilda, and dog training! I'm a qualified dog trainer and behaviour counsellor, who loves all dogs and I have a huge soft spot for greyhounds. I've worked with several national greyhound charities - Retired Greyhound Trust and Greyhound Rescue West of England - plus a local greyhound charity; volunteered as a dog walker for a local dog rescue; and worked within a kennel environment; as well as running dog training classes and undertaking numerous training and behaviour one to ones. I also write about dog training and behaviour and am the resident 'ask the expert' for behaviour and training with Companion Dog World. I regularly present at conferences and provide talks about dog training, behaviour and greyhounds. I have a BSc (Hons) in canine behaviour and training and also work part time in a senior marketing communications role. I live with my lovely hubby, 2 greyhounds (Jasper and Ava), Sherlock, the Saluki, plus Dennis, the cat. 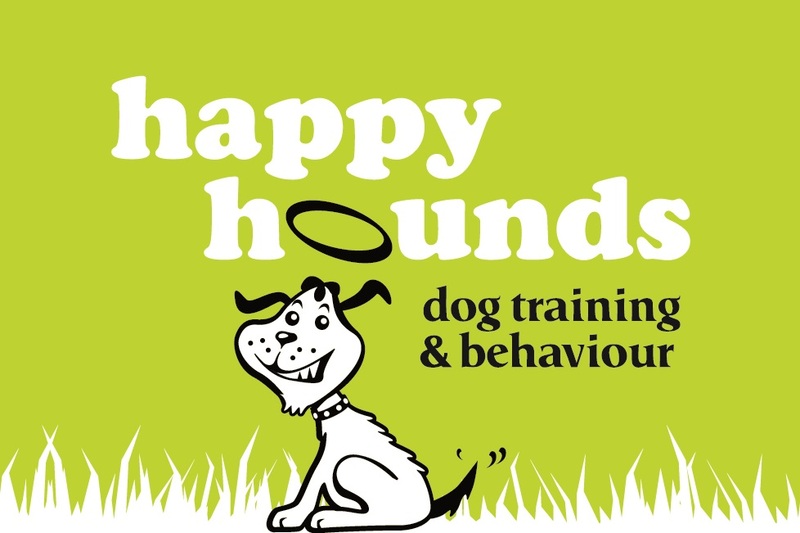 When I'm not working, training puppies and dogs, or simply hanging out with my husband and the hounds, you'll find me with my nose in a behaviour and training book! The Hound Group includes dog breeds with a wonderful sense of smell and/or great athleticism. These breeds were developed to follow game either by sight or by smell.